The best endorsement of our work is the excellent feedback we have received from teachers and staff at schools where we have installed playground markings and playground equipment. Here’s a selection of case studies from around the UK and some of the positive comments we have had from our clients. Ark Priory Primary Ask For More Playground Games! 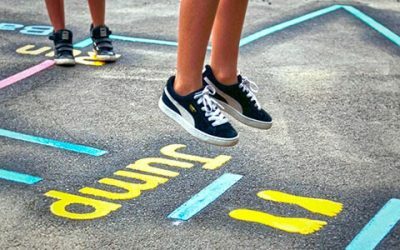 We worked with the team at Ark Priory Academy in London to add a range of playground markings specified by the architects of the newly completed school in Acton. 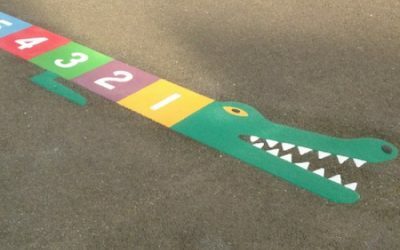 The markings were such a hit with the children we were asked back not long after to install some more playground games! 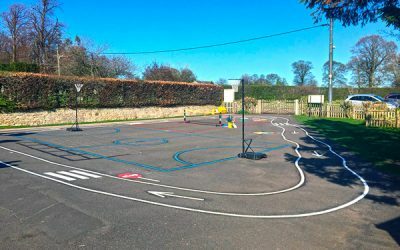 Our install team made the short trip north to the lovely town of Morpeth in the heart of Northumberland to install a variety of playground markings. The staff at Walton Primary School were heavily involved in adapting our regular off the shelf designs to specifically fit their playground. Our team made the short trip North and completed an installation in wall to wall sunshine at Stakeford Primary School in Northumberland. The feedback we got from the client was up there with the best we’ve ever had… and the finished playground looked pretty special too! 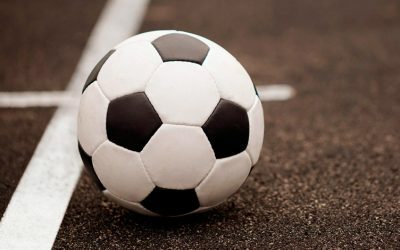 Our team made the short hop from our base in Gateshead across the River Tyne to Battle Hill Primary School to the East of Newcastle where we installed a couple of Sports Multi-Courts in the playground. 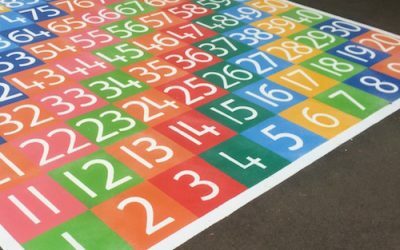 The first4playgrounds team were on the road again, their destination this time… Long Wittenham in Oxfordshire to install vibrant graphics on a recently re-surfaced playground at the local pre-school.